Stationery was an early love of mine, so I am always drawn to pretty papers. Here are a few that caught my eye at the NYIGF! 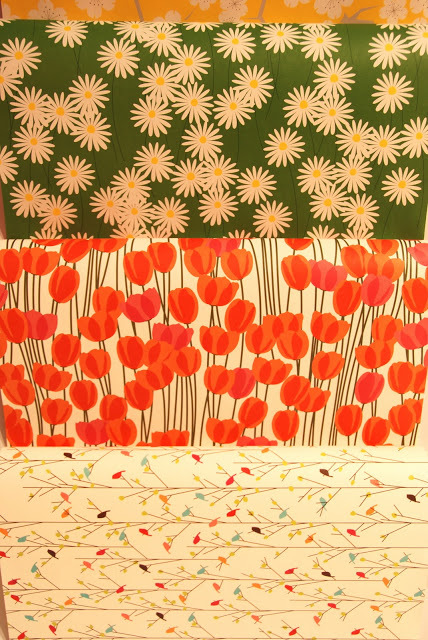 Snow & Graham had the most charming cards and wrapping papers. I walked this part of the show with my friend, Lisa, of Hamptontoes, who had a great idea. 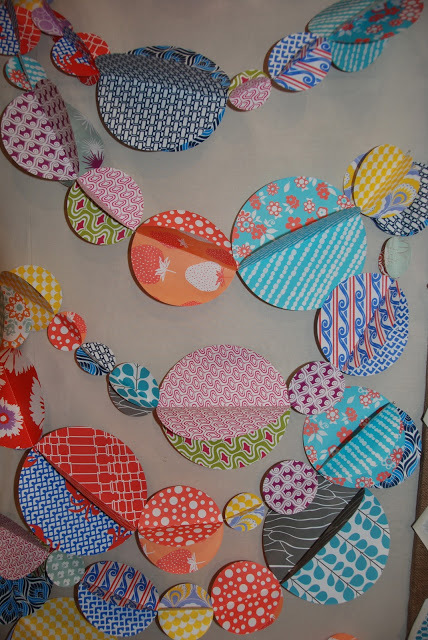 Use the paper as a matting for your child’s artwork….or just frame the paper by itself. 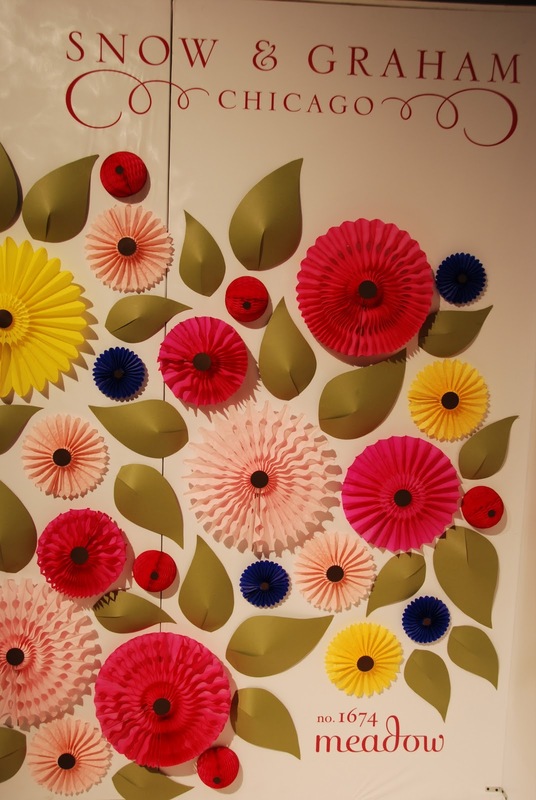 Inexpensive, instant art! 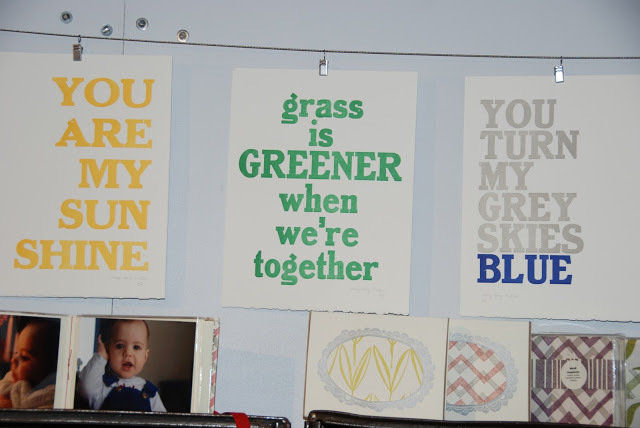 LOVE these letterpress signs from May Day Studio. Behind the work is Kelly McMahon, who has a BA in English Lit from Smith College and an MFA in Creative Writing. Can’t you tell?! Smart + Creative = Clever Design. Dallas based, Bell’Invito is one of my personal favorites. I’m blogged about them. Used their stationery. Given it as gifts. I Love It! So, it was an absolute treat to meet owner/ founder Heather Wiese at the show. 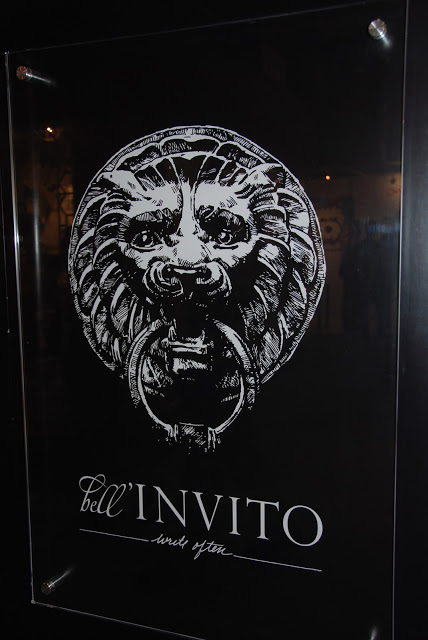 From couture papers to their i-pezzi line (chose your own liners and create your own looks), Bell’Invito has every level of stationery covered! I’m smitten with Smock. 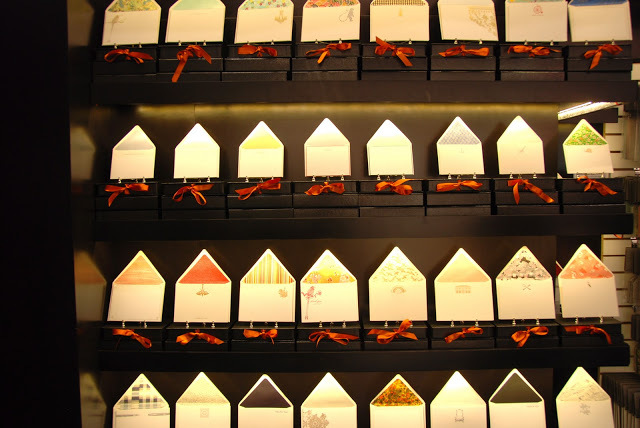 Not only does this NY based company create smashing works out of paper, but they are the only print company in the U.S. to offer printing on a luxury bamboo paper. That’s right….sustainable bamboo. For some of you being “green” is really important. If so….this is a company to know! Did you notice who Matchbook Magazine just put on their cover? 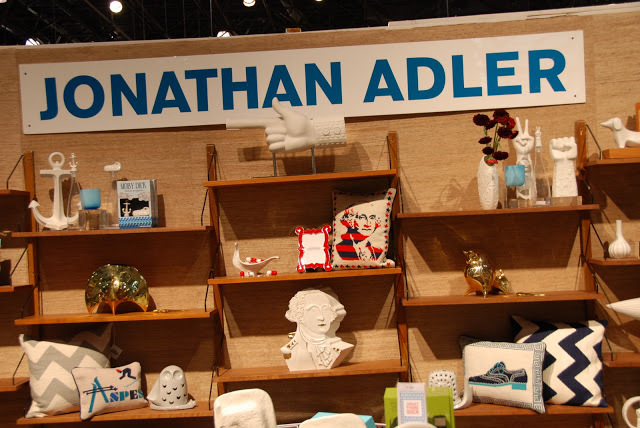 That’s right….cover boy, Jonathan Adler. King of Hip & Happy. Walking through their space at the show is pure fun. Color. Humor. They always bring it. 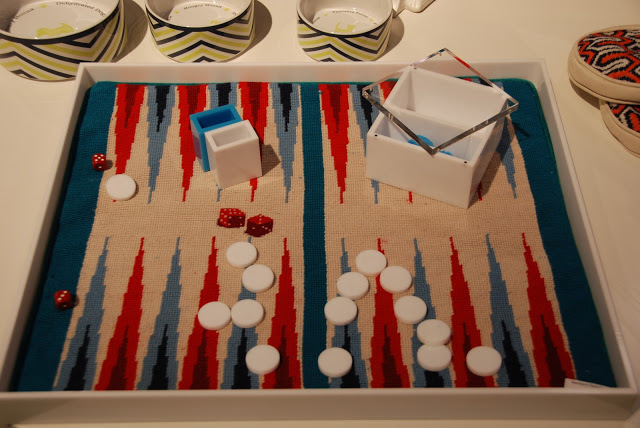 Two personal favorites were their red/white/blue backgammon set – this is a new colorway. 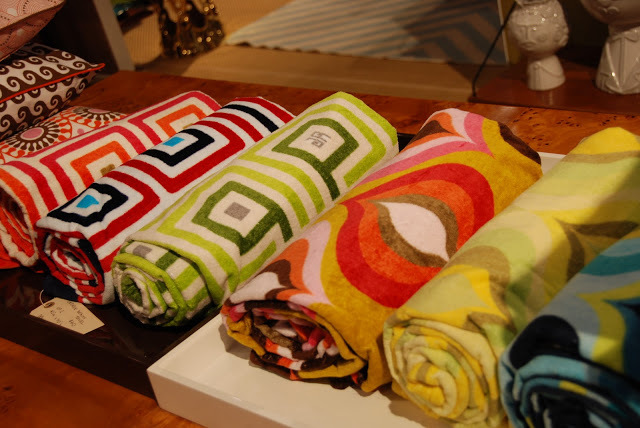 And, Palm Springs here I come….beach towels. Let’s just say, you’re going to want these. 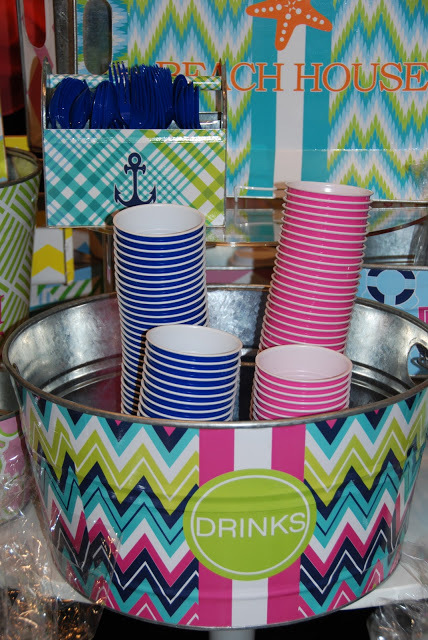 And take them as a hostess gift to your friend’s beach house this summer. Maybe it was because I left Paris without a brightly colored Eiffel Tower, but I couldn’t help but stop and snap some shots of the Merci Gustave! 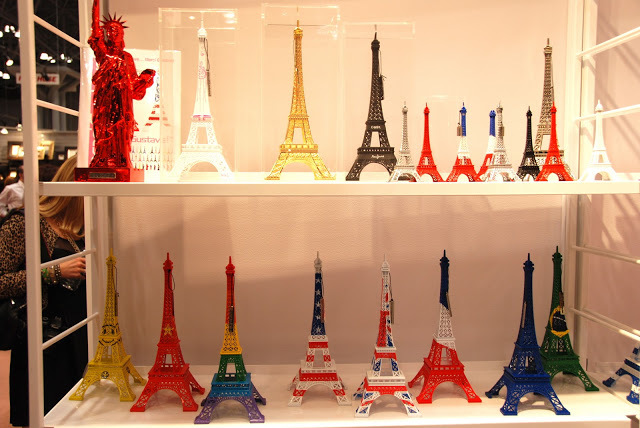 They produce limited edition and numbered decorative objects. Just fun, right?! Finally, there is the ever evolving MacBeth Collection. 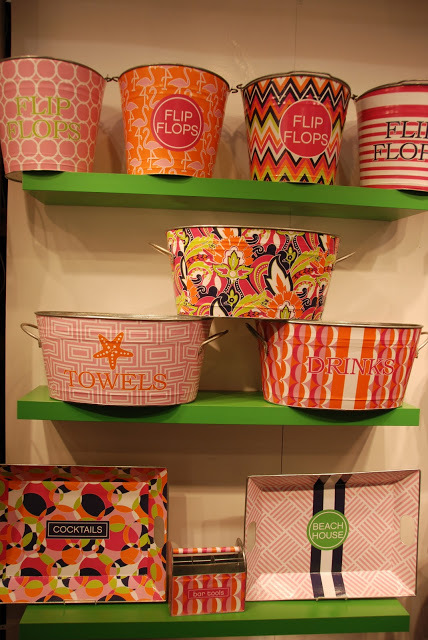 Think paint and pattern on steroids with a healthy dose of charm. Completely customizable, you could have a house full of their trays, buckets and clipboards if you wanted. Here are some designs they were showing. Whether the ground hog sees his shadow today or not….I say there’s a lot to look forward to this Spring. Pretty papers. Bright accessories. 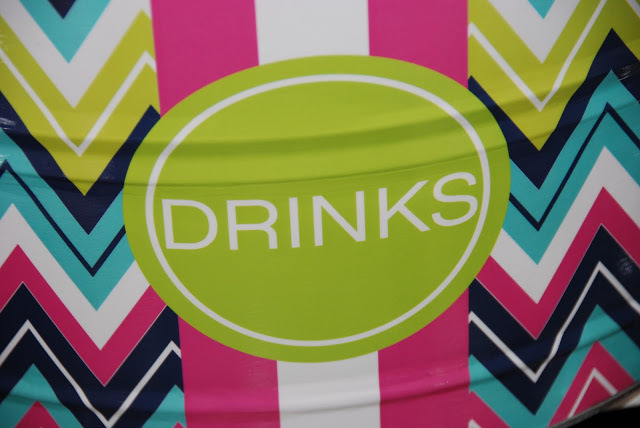 I really want to have a booth there one of these days. Looks like such a fun show, dangerous for dropping wads of colorful green stuff. I just wish I was there…. everything so pretty and criative. Who doesn't want to be there? 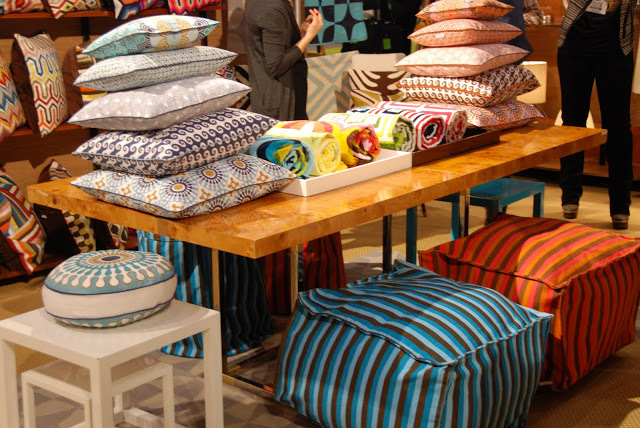 Another fab round up of great picks..and eye candy! 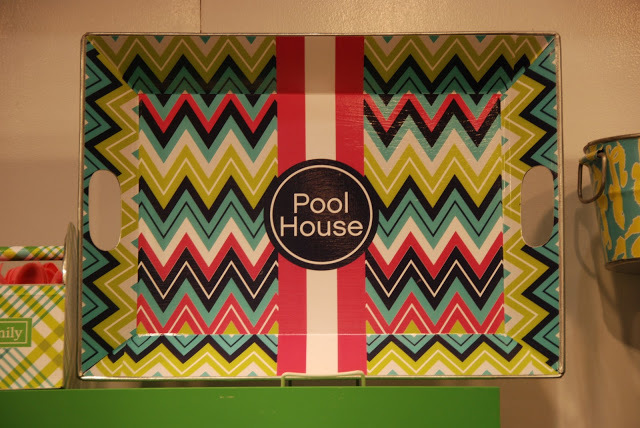 Loving all of these finds…anything Jonathan Adler is colorful and fun!! Wow! these are some terrific picks! Loved them! Elizabeth, you have hit on my favorite things here. 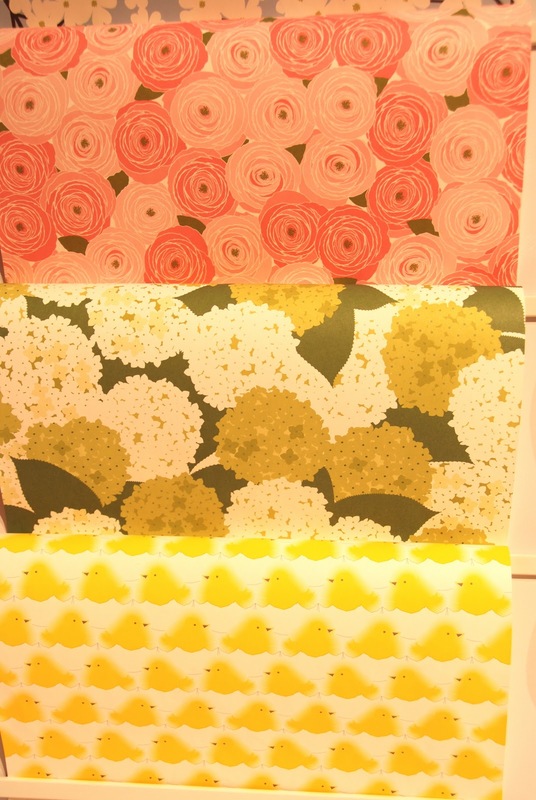 I am a stationary freak, and love these papers. I will fight to the end to promote the handwritten word, and books! 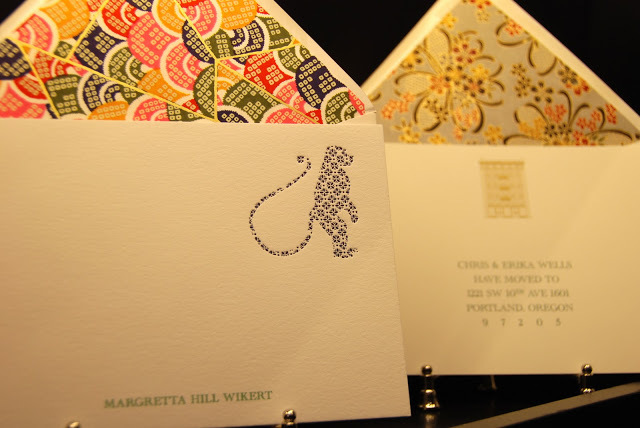 While all of these companies present beautiful work, I am going to tell you that I LOVE the bell Invito papers. Wow. Thank you so much for sharing your trip with us. 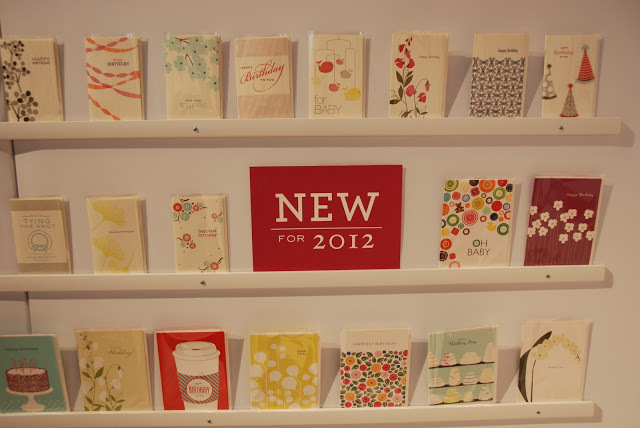 I love beautiful stationery! 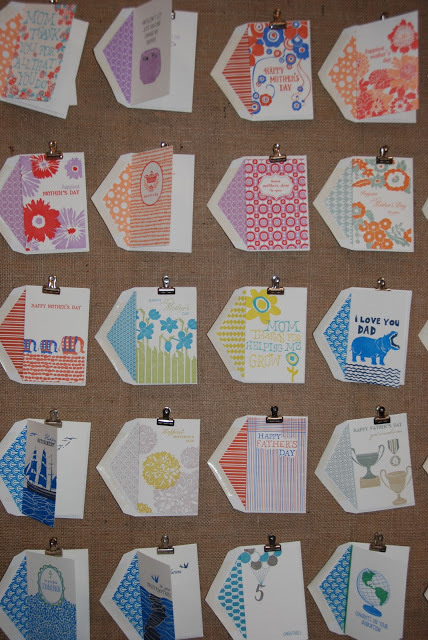 The envelopes you shared from Bell'Invito are divine! 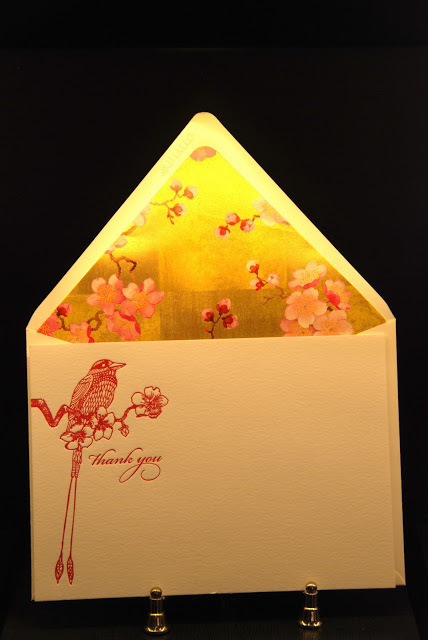 There's nothing quite like giving or receiving a handwritten note when it looks as good as these do. You again picked out stellar finds! 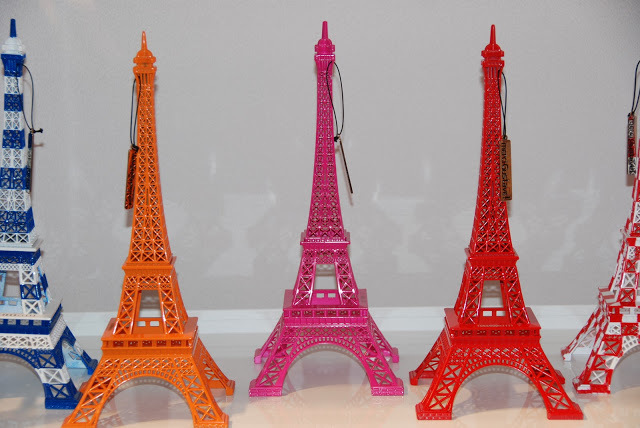 One for me, one for you, one for….. 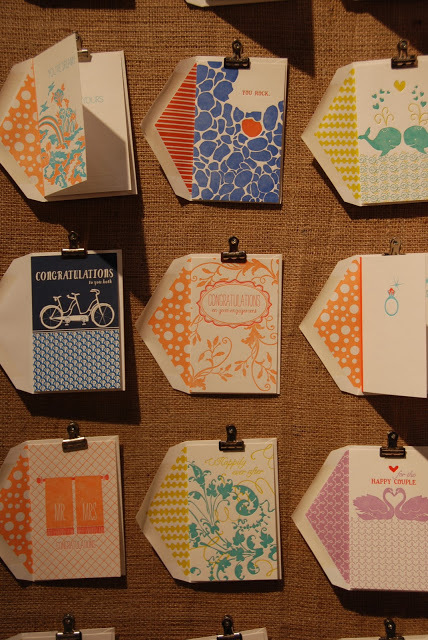 I love love love beautiful stationery! I'm also loving the wrapping papers and MacBeth Collection! Wow Elizabeth, you sure picked all the goodies! 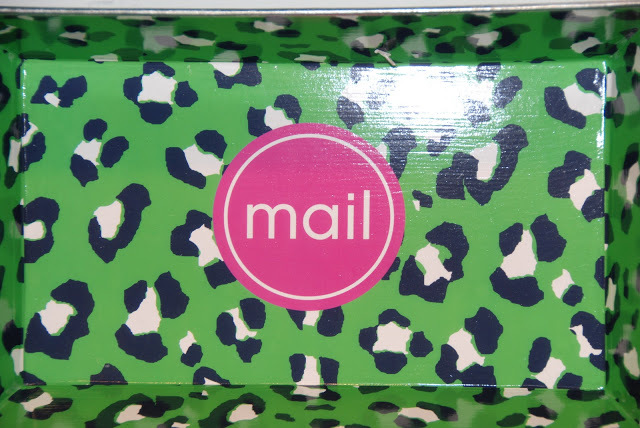 I love love love the Bell Invito line, fabulous…and how fun is the Mac Beth Collection…maybe its good I didn't make it there this year:) Thanks for the awesome highlights! Stationary as stunning as this is the perfect excuse to sit down and pen a little snail mail. An email just isn't as pretty as all this. 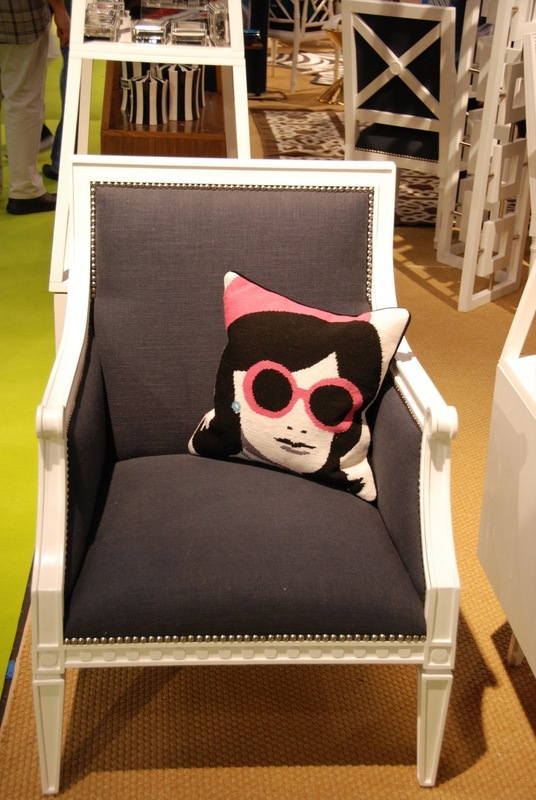 Thank goodness for NYIGF! 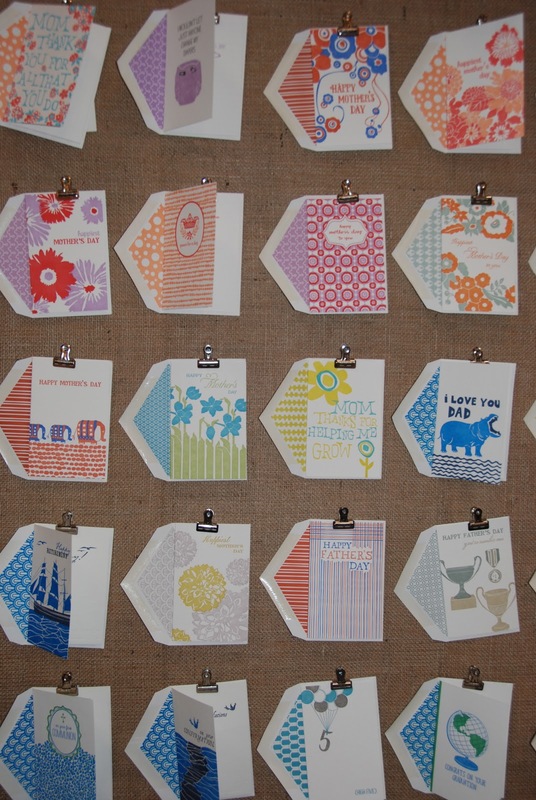 Such fun picks – especially the paper lines – have always loved bell'INVITO – just beautiful!! Going backwards now to catch up!! I only did the Piers so love seeing a peek from Javitz!